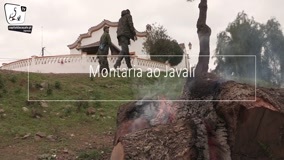 Big Game that took place last February 27, 2017 in Serra Branca and Vale de Évora, municipality of Mértola. Thirty-four hunters were present. THE HUNT IS ALSO THIS! 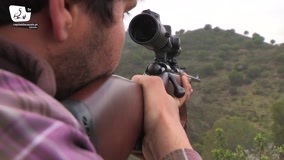 Send us the photos / videos of your day of hunting and be part of this project. It's easy to get to us! There was an error while sending. Please try again later. THE HUNT IS ALSO THIS, is a way for us hunters to show civil society that hunting is much more than the simple act of slaughtering a species. Therefore, photos / videos are not accepted, only and only, with dead or injured species, because Hunting is much, much more than that. Send us photos / videos of the trip, lunch, your dogs, your colleagues, the hunting area, the hunting lodge ... everything a hunting day has to offer. 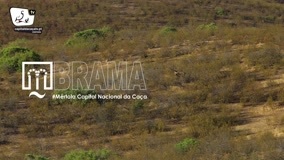 (1) After editorial validation, the photos / videos are available in the Capital of the Hunting Tv. 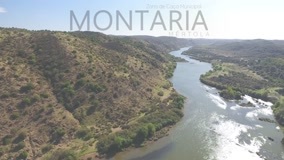 (2) All photos that have an element that identifies that were captured in the Capital of the Hunt, county of Mértola, are automatically enabled to a lottery where you can win some prizes!